Become a VeeR creator partner, and let opportunities come find you. What is VeeR Creator Partner Program? but also those who offer high-quality production services for businesses seeking to panoramically exhibit their commercial institution. and gaining more opportunities for offline collaboration and monetization. 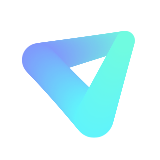 In the connection process between creators with commercial institutions, VeeR is solely responsible for the transmission of information and resources between both parties. VeeR is not involved in the specific filming requirements and accreditation process for projects, except in special circumstances. 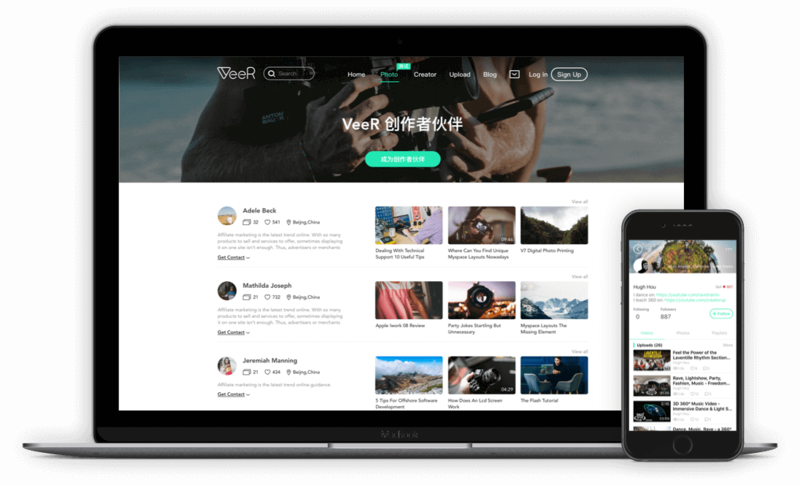 VeeR considers geographical location, filming category, content quality, content theme and other facts in arranging the corresponding list of creator partners. Beijing Volocious Technologies Ltd. (VeeR VR) maintains full rights in the final interpretation/description of this service.